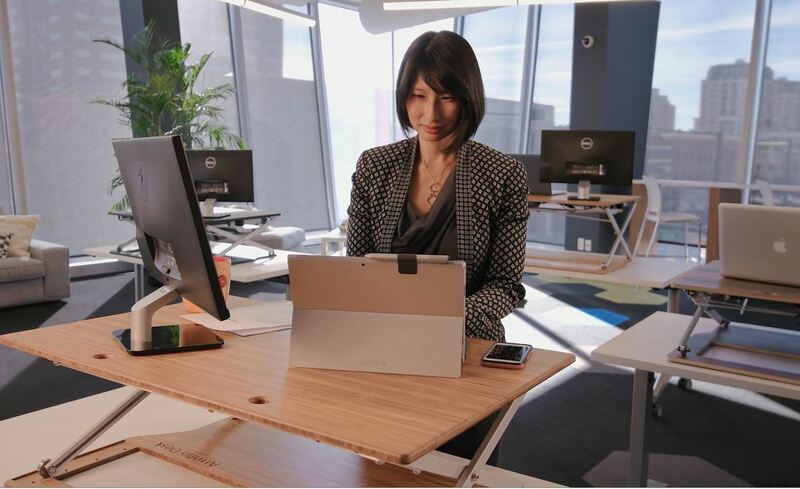 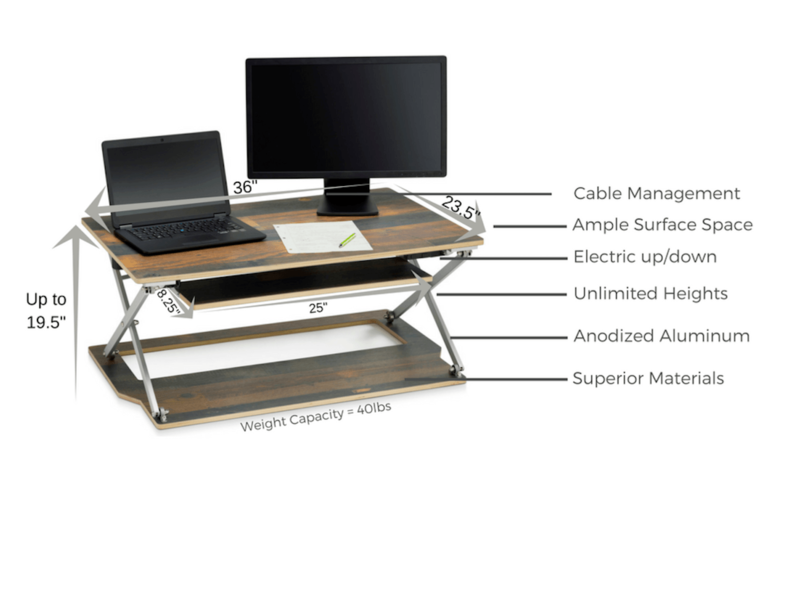 Attollo Desk is possibly the best designed standing desk you can have for your workspace. 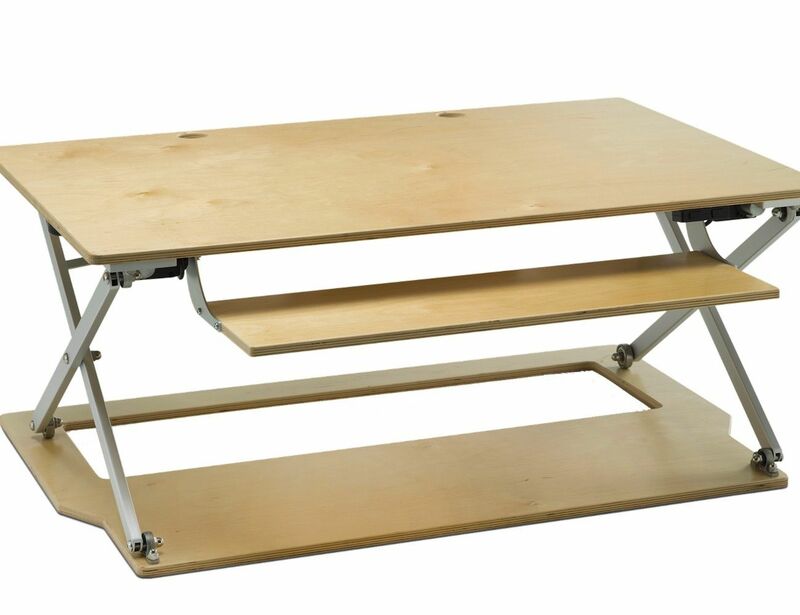 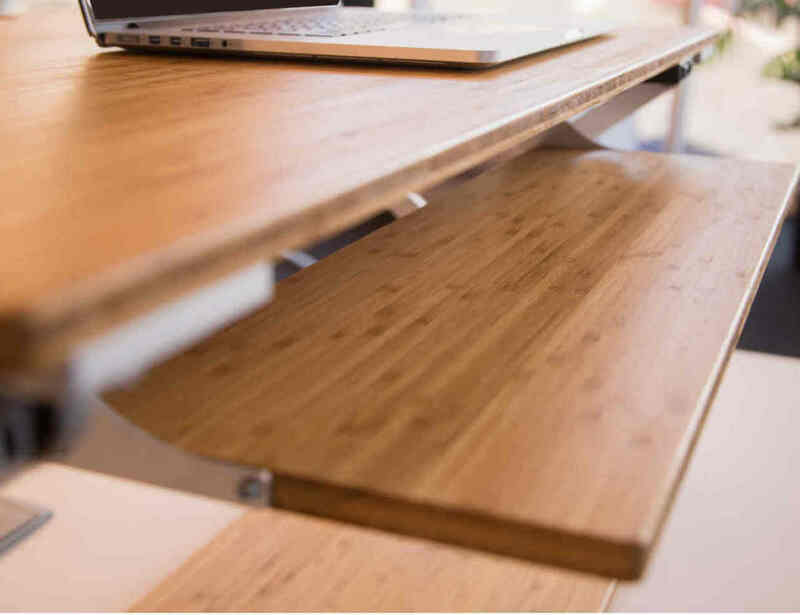 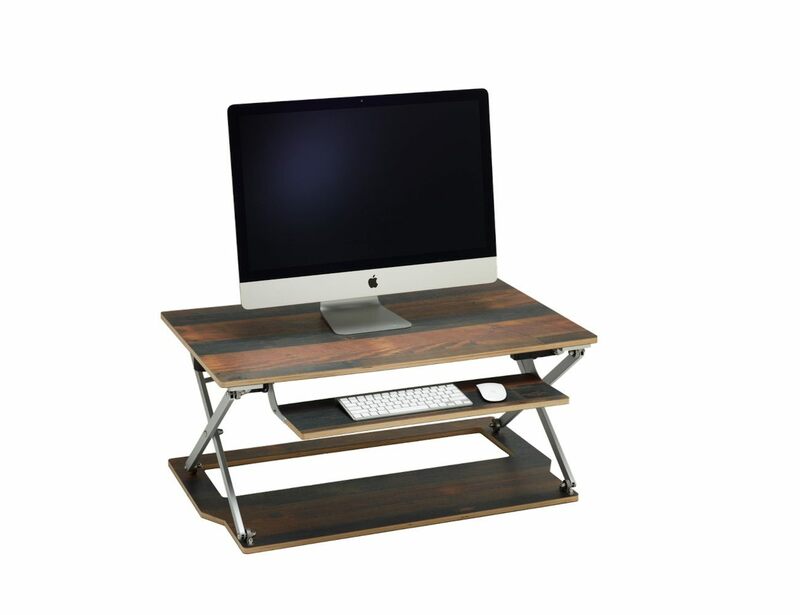 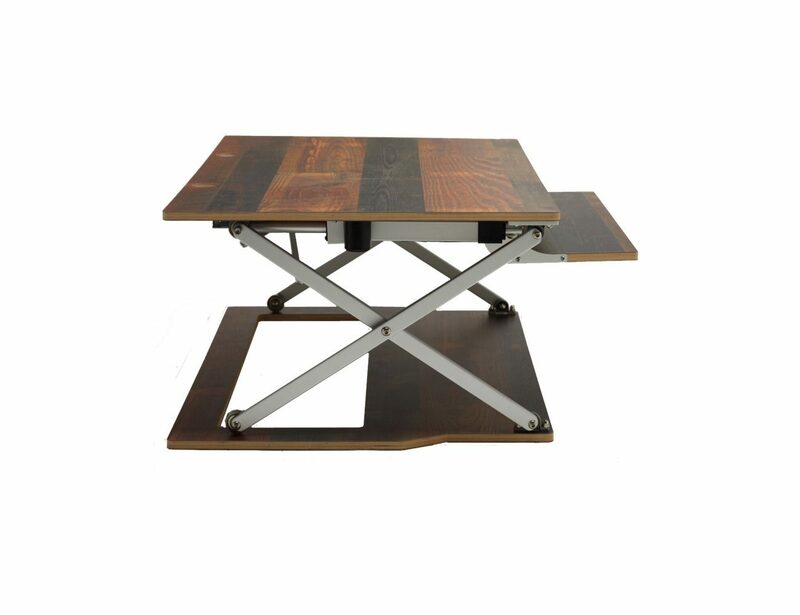 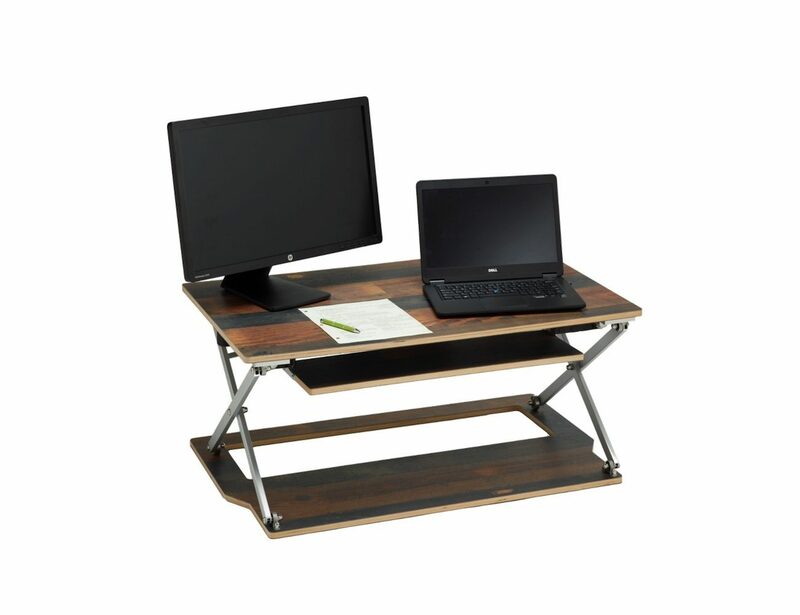 It has been engineered for your existing desk and is designed to elevate your life. 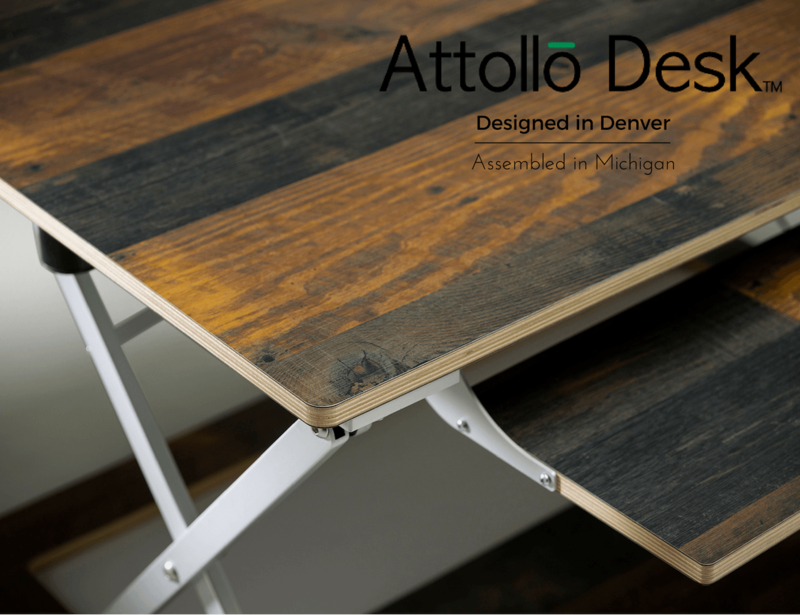 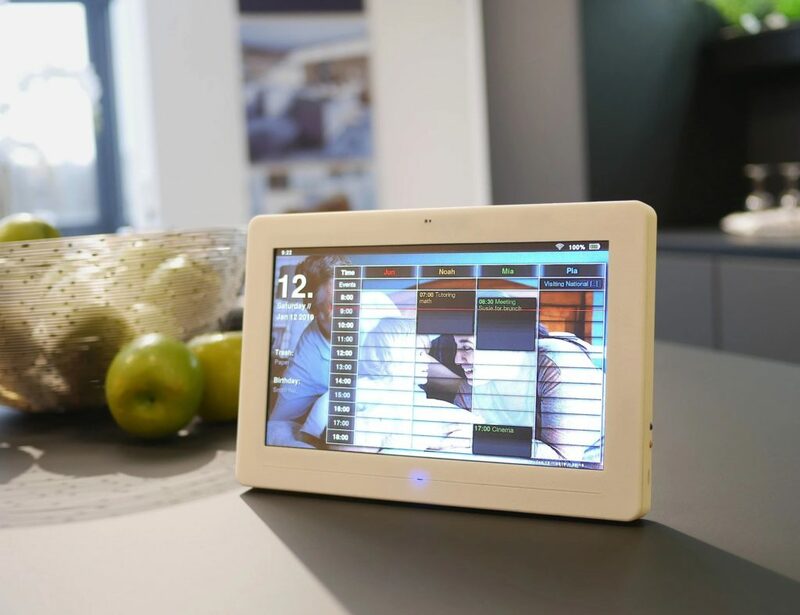 Attollo is equipped with an electric motor that allows you to stop the desk at any height by just pressing a button. 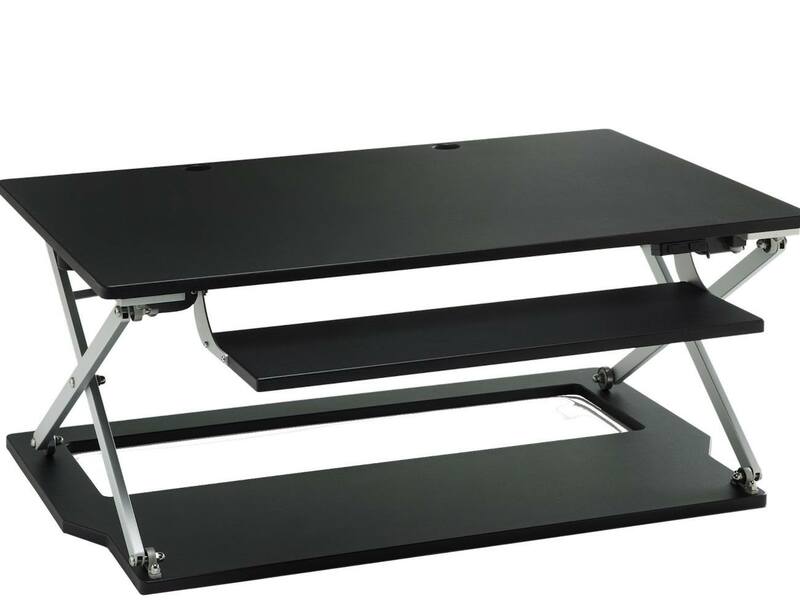 There are no pre-set locking points, and the desk is capable of lifting 40lbs to a max height of 19.5″, both industry leading specs. 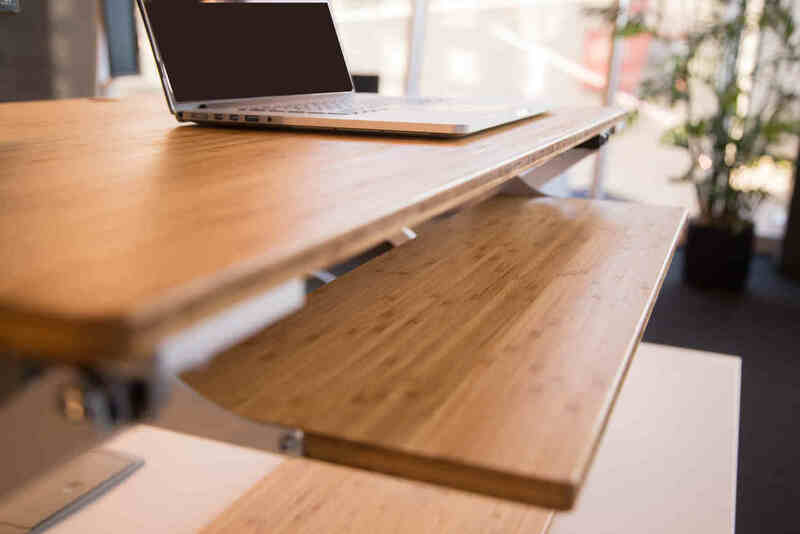 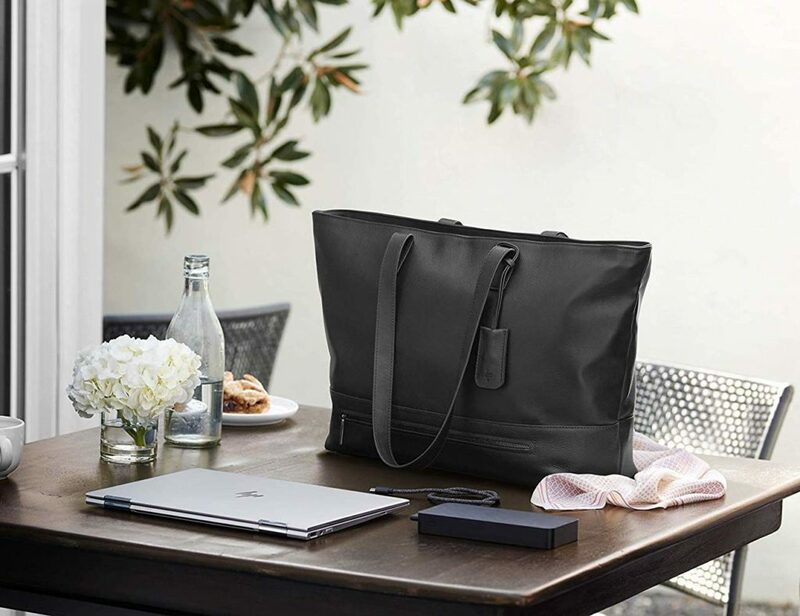 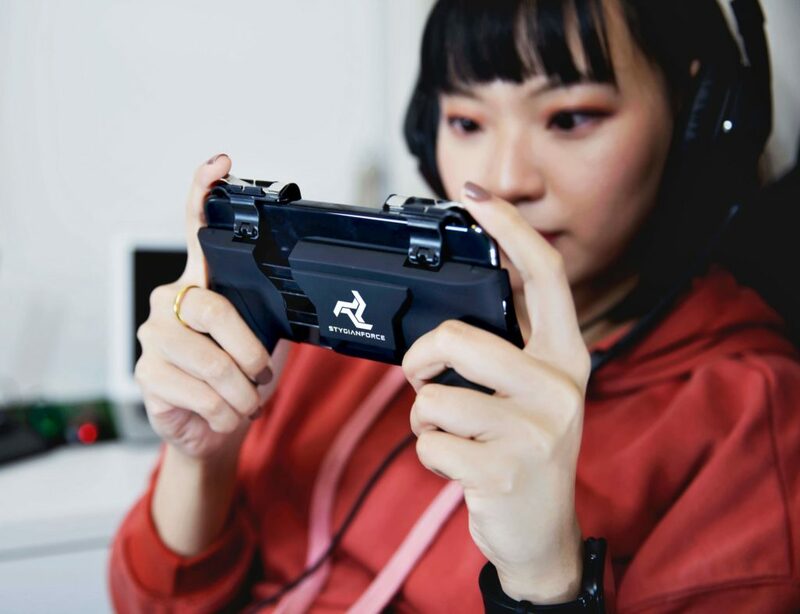 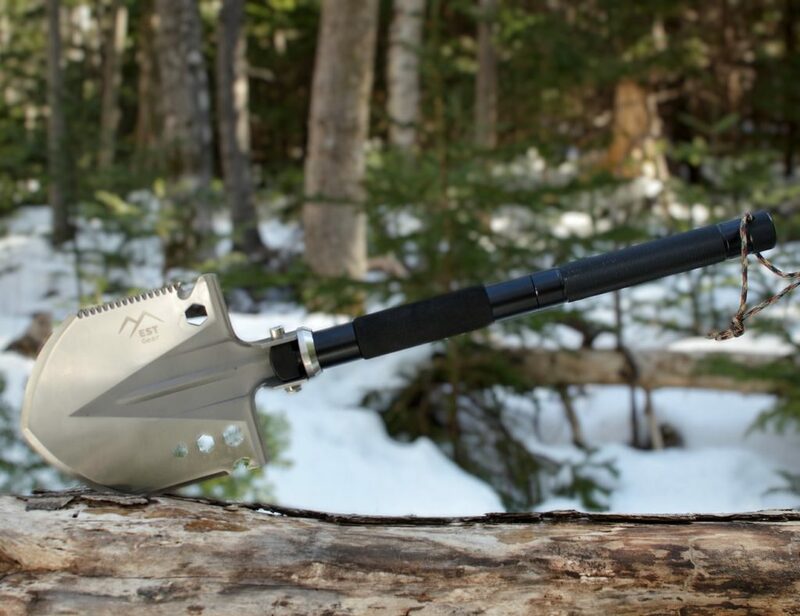 The unique design consists of premium materials, exquisite wood options, anodized aluminum, cable management, and a free-rolling back leg that will captivate you. 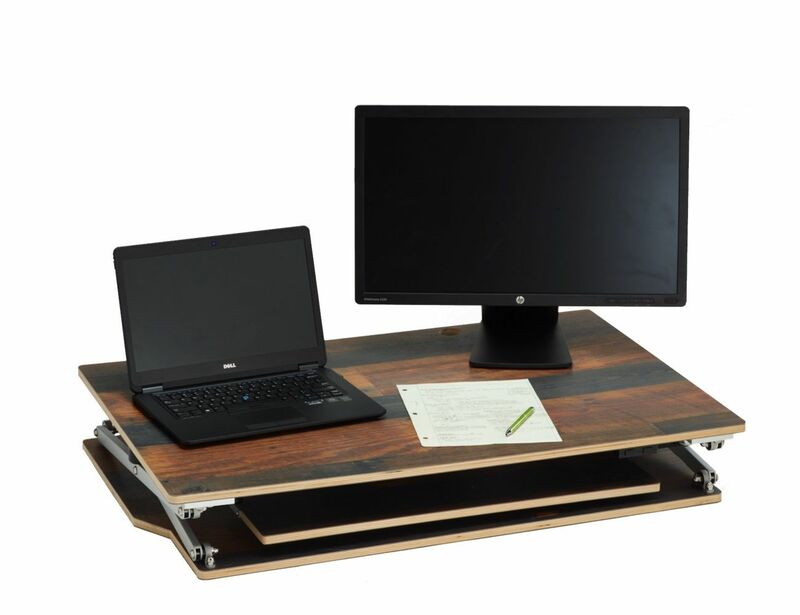 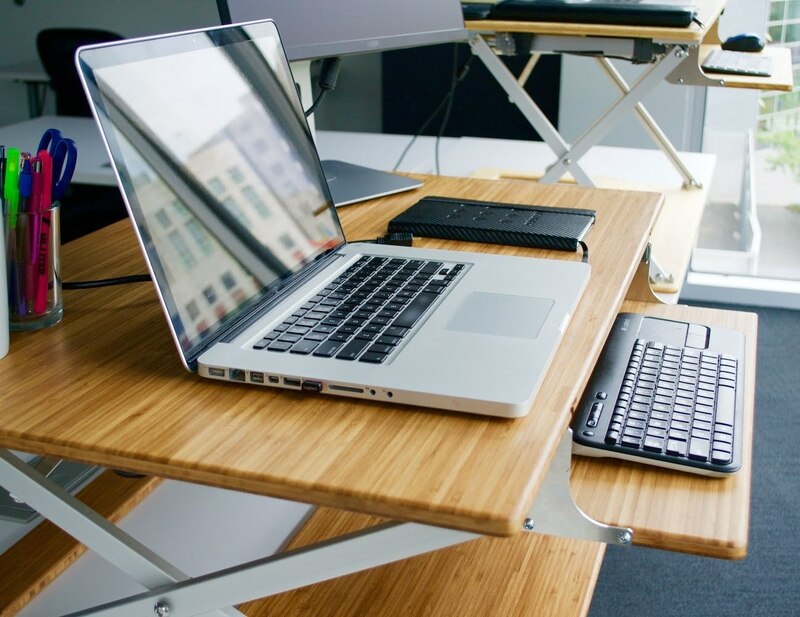 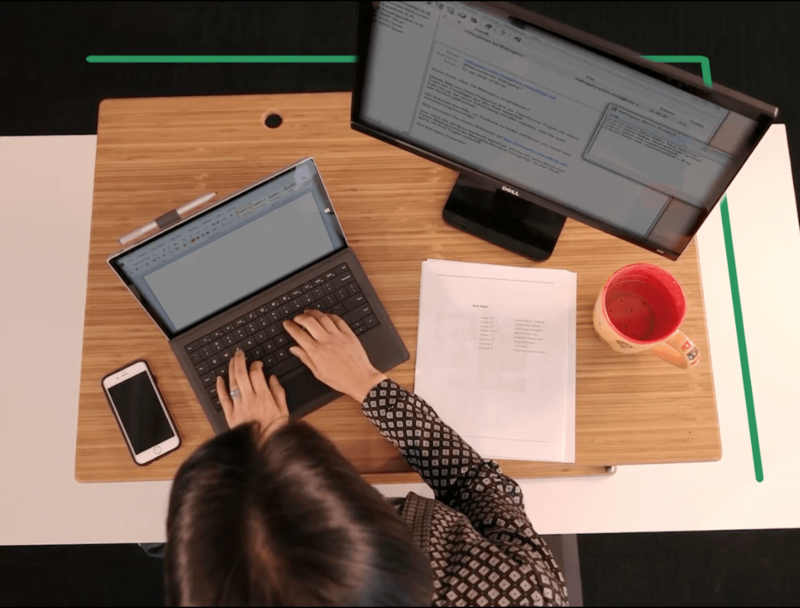 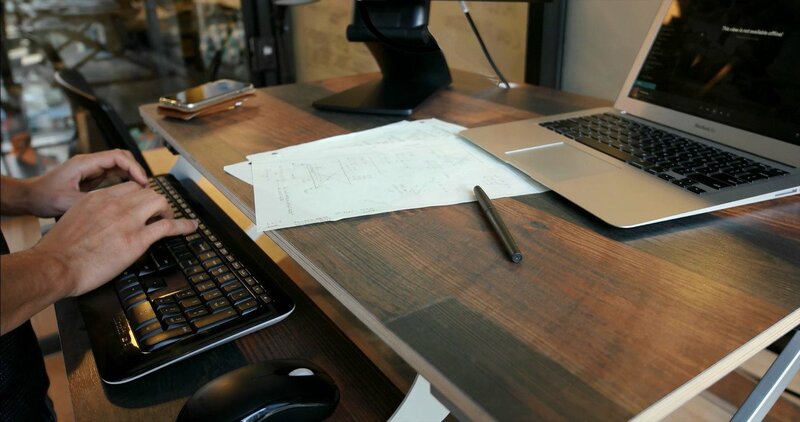 The sliding keyboard tray allows for ample workspace for dual monitors and plenty of room for writing. 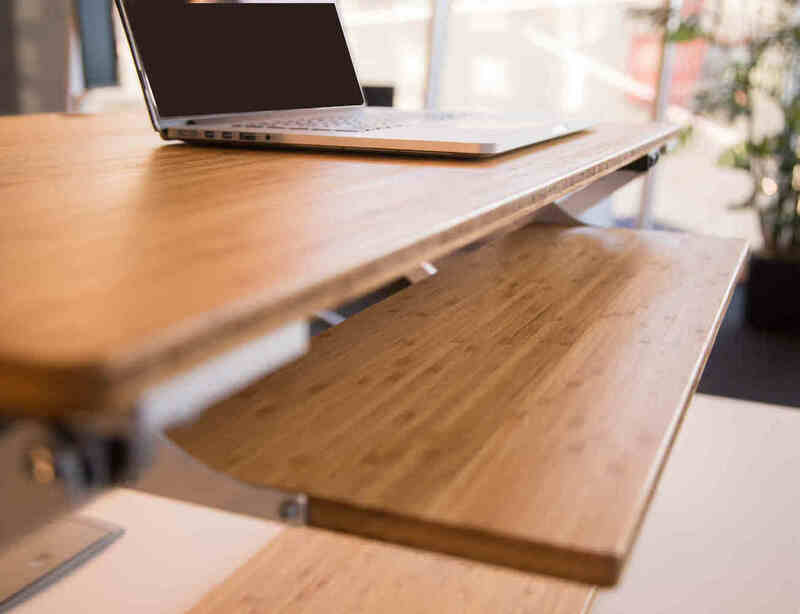 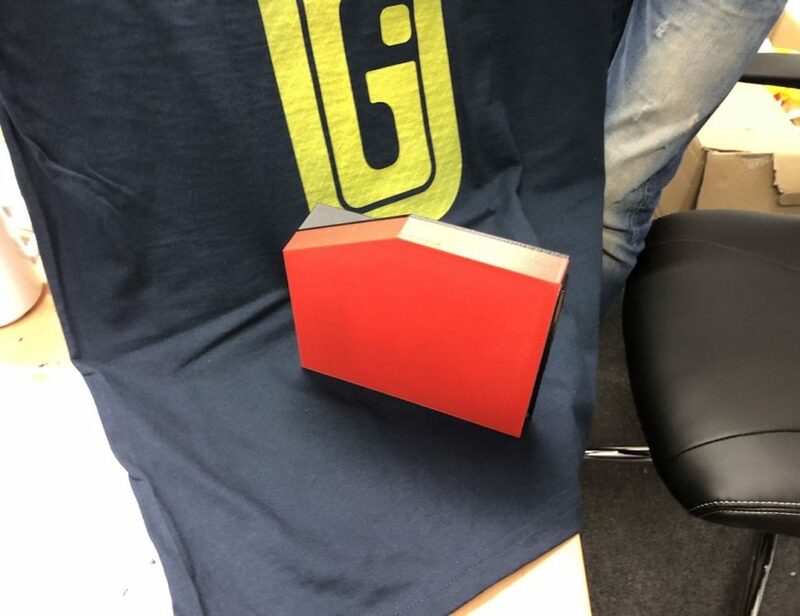 The positive effects of standing are astounding: Elevate your energy, increase productivity 46%, reduce brain fog, eliminate the “3 pm slump”, burn more calories, reduce the risk of heart disease and diabetes, and much more. 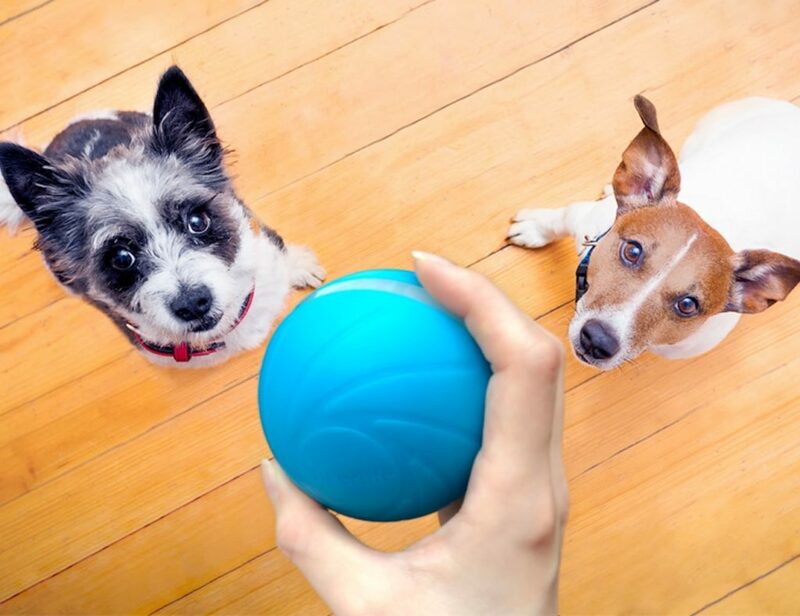 This product will make feel better and give you more energy to do the things you love most.